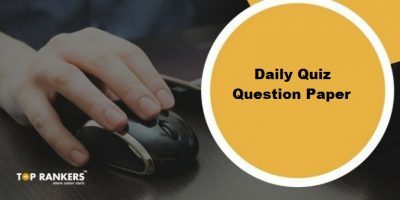 How to take English Language Antonyms Quiz for SSC CHSL, SSC CGL Tier II ? 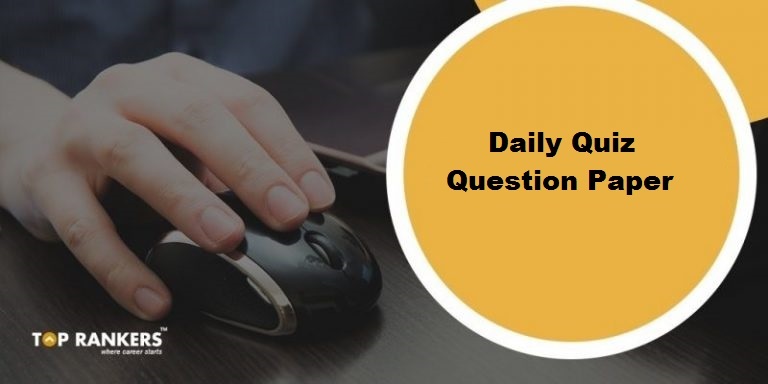 English Language Antonyms Quiz for SSC CHSL, SSC CGL Tier II – Attempt English Language Antonyms Quiz and Take new quiz every day for English, Quants and more. 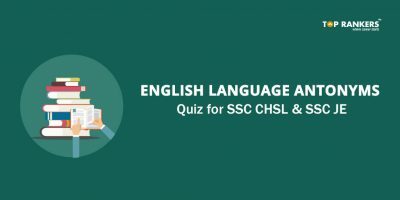 Stay tuned for more updates on English Language Antonyms Quiz Questions for SSC CHSL, SSC CGL Tier II !